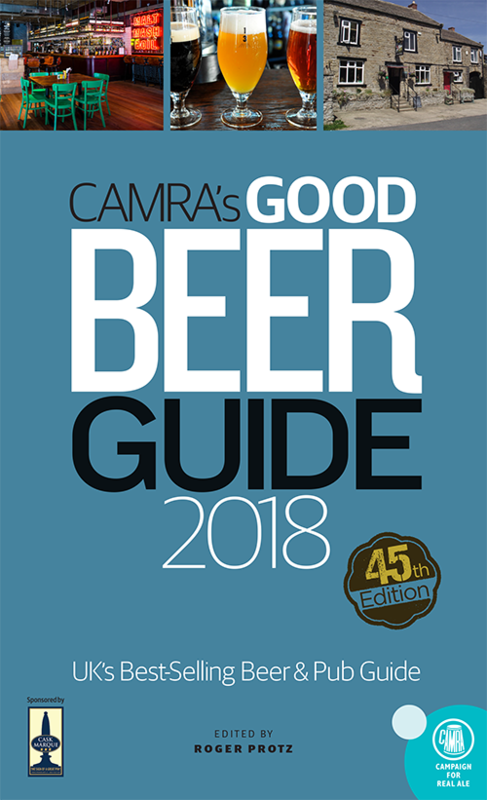 Entries for the annually published Good Beer Guide are sourced from CAMRA branches across the UK. The Swansea branch area covers the whole of Swansea and Gower, and areas to Loughor, Pontarddulais, Velindre and Clydach, while the Neath sub-branch covers Neath, Port Talbot and the rest of the Swansea Valley up to Pen-y-Cae. Throughout the year, both branches carry out unannounced surveying visits around all areas to seek out possible contenders for the guide. The main criterion is that a good, consistent selection of real ales is available. The number of pubs that now offer real ales has increased in recent years, so that there is now much stronger competition for the allocated number of entries in the guide. We also select a branch Pub of the Year to take forward to the South Wales Regional final. The 2018 winner is the Pilot of Mumbles. Our Cider Pub of the Year is the No Sign, Wind Street. The Neath Port Talbot sub branch chose the Ancient Briton at Pen y Cae as the winner of both awards. Click here to buy the guide.